Located in the largest city in Canada, the Toronto International Airport is the gateway to seeing everything that Ontario has to offer. As Canada’s second largest and most populous province, Ontario is a haven for travellers, and boasts numerous outdoor experiences. To get the most out of your Ontario vacation, our Toronto Airport motorhome rental or campervan hire are a must. 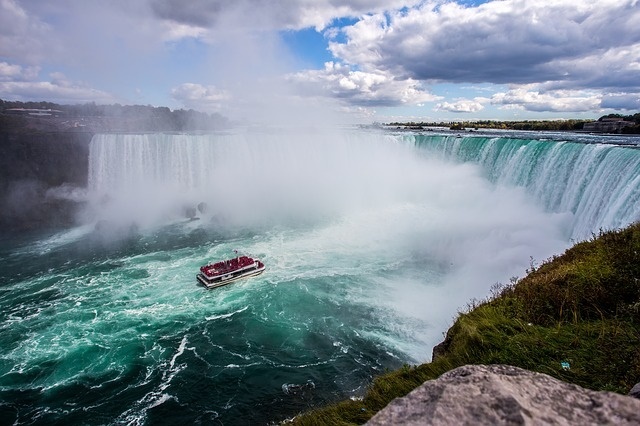 A short drive by campervan hire, rental motorhomes or RV hire south of the city is beautiful Niagara Falls. 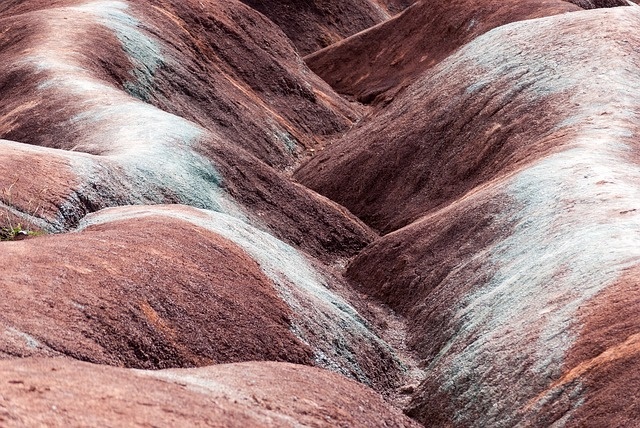 Along the way you could visit sites like Fort George in Niagara on the Lake or the Queenston Shale formations of the Cheltenham Badlands. Stretching across over 800 kilometres, Highway 401 is a great way to see the southernmost portion of the province. Rondeau, one of Canada’s largest Carolinian forests, is a must visit for nature lovers, with numerous animal species populating its beautifully preserved prairies and forests. Filled with beautiful parks and scenic locations, Northern Ontario boasts much in natural beauty; and having a motorhome rental is the best way to see it all. For travellers, highways 11 and 17 are the two main routes, stretching across this vast territory. From Toronto, it is easiest to take highway 11 north into this region. Along the way you can enjoy canoeing at Finlayson Point, see beautiful waterfalls at Kap-Kig-Iwan or spend a few days on Kettle Lakes. As you travel even further north you will find even more parks to explore with camping, water sports and hiking trails in abundance. Having your own RV rental means you can experience everything, while not having to worry about setting up tents and carrying cumbersome camping gear. As your journey on highway 11 ends, you will come to highway 17; another scenic byway that leads right back to Toronto. One must see location is the Lake Superior Provincial Park; an expansive park containing numerous campgrounds, hiking trails and water sport activities. 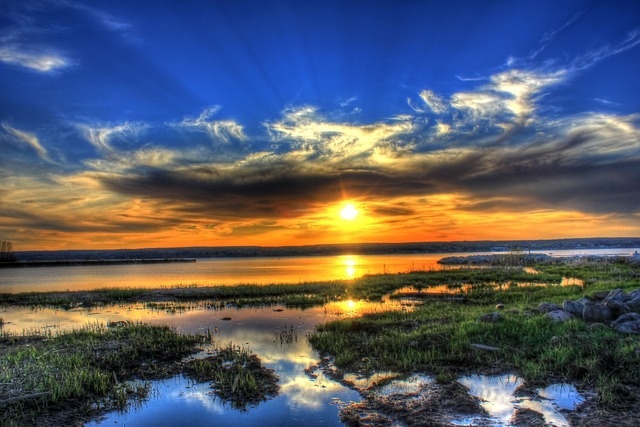 You can also stop at Manitoulin Island; the largest freshwater island in the world, for camping, hiking, wildlife sightings and a taste of Native American culture. Having an RV rental or campervan hire means you can experience all this and more; easily and quickly without the hassles of traveling back and forth to hotels. Once you are done with your Ontario adventure; you can simply return your campervan hire to our Toronto Airport motorhome rental location and quickly transfer to your flight home. There is no better way to explore the area.